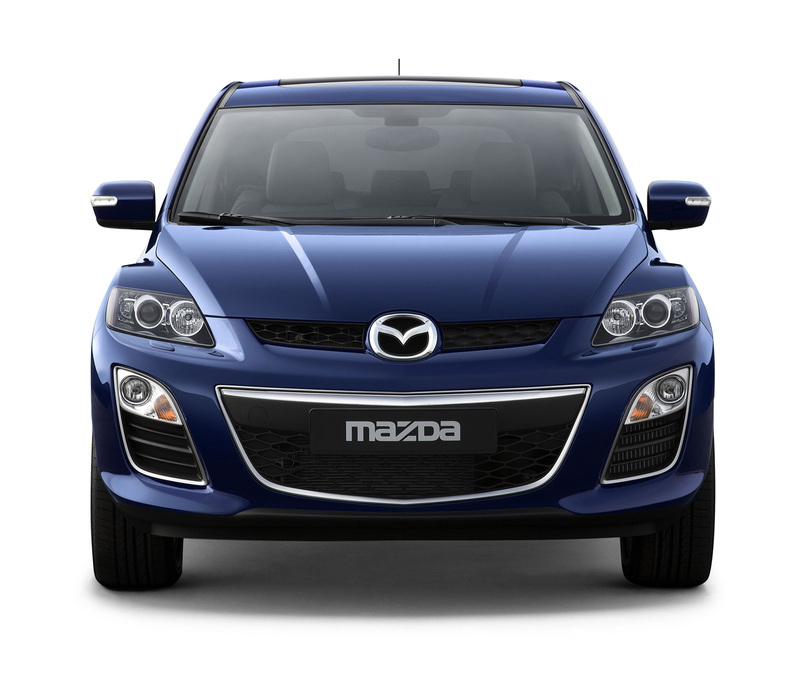 2010 Mazda CX-7 Facelift is debuting all over the world and it still goes on. 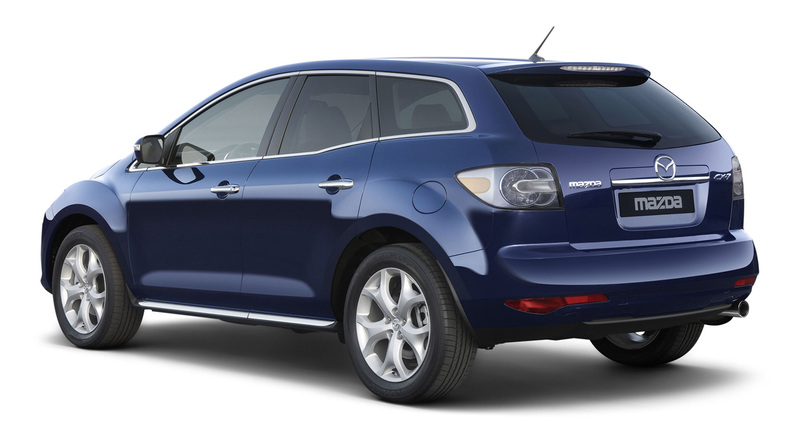 The new 2010 Mazda CX-7 Facelift is priced at $40,700. 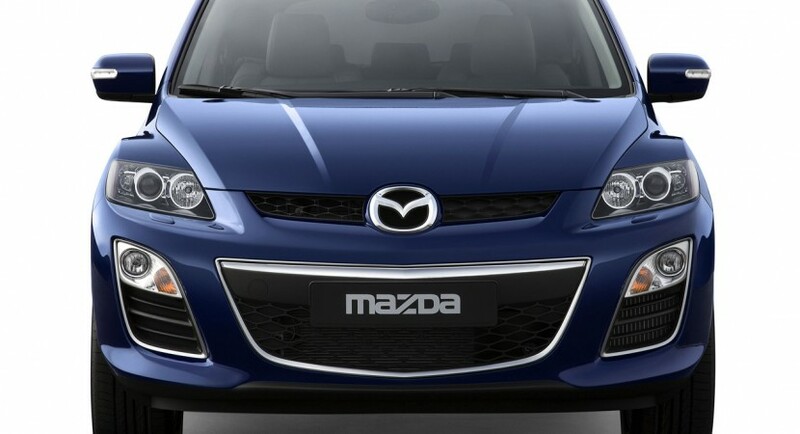 When it will be available fro sell, first will be available only with a 2.2 liter engine that develops 171 bhp so if you want more power under your 2010 Mazda CX-7’s hood you’l’ have to wait more time for that. 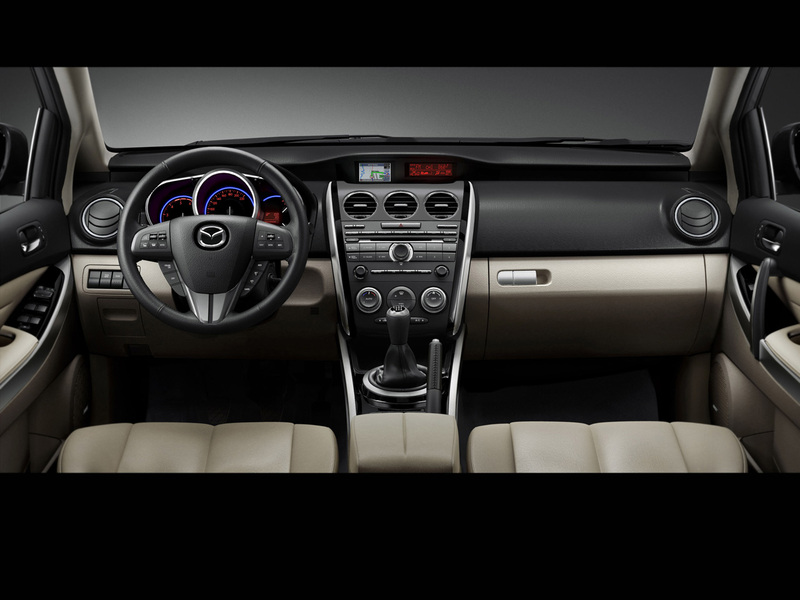 The upgraded 2010 Mazda CX-7 comes with grille and chrome accessories at the front side, 19 inch wheels alloy wheels and a new spoiler at the rear side. 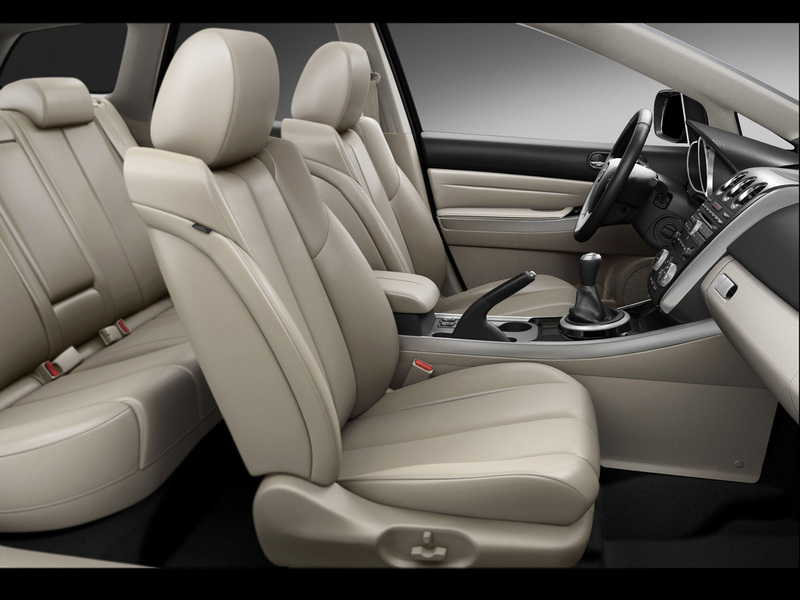 There will also be available for 2010 Mazda CX-7 Facelift a 2.5 liter petrol engine that will consume 9.4 liter / 100 kilometers. 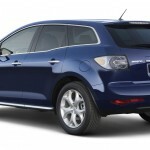 The new turbo diesel of 2010 Mazda CX-7 Facelift generates a torque of 400 Nm at only 2,000 RPM. If I had that money, I rather buy a BMW X1 that is much cheaper than 2010 Mazda CX-7 Facelift and from my opinion, is much better than this car in many ways. Alfa Romeo’s new platform to be shared with Chrysler and Dodge?